Dumas (population 5,238), nestled in the southeast corner of the rich delta region of Arkansas, is in Desha County. The city was named for W. B. Dumas, who purchased the land in 1851 for $1.25 per acre. Although he built a general store and a cotton gin in the area, the site was not incorporated until 1904. 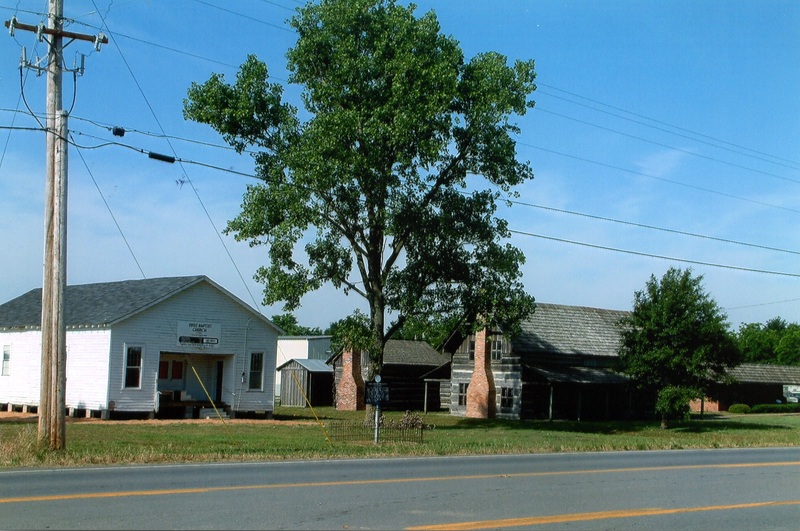 Dumas is home to the Desha County Museum, which features early agricultural and medical equipment as well as exhibits on the community’s founding families. The grounds hold late 1800s log houses, a one-room schoolhouse, a commissary for plantation workers, and an 1870 African-American church. In preparation for Dumas’ Centennial in 2004, the City, its Main Street organization, the Chamber of Commerce, and the School District cooperated in restoring the gravesite of Dumas’ founder. This spot has historically been a ceremonial gathering place at milestones in local history. Dumas participates in the Main Street Arkansas Delta Initiative, which promotes heritage and preservation-based economic development, and the Arkansas Delta Byways program. Dumas has revitalized its downtown through investment of 1.2 million dollars over the last six years, including assistance from Rural Development, Transportation, and private funding. Business and property owners are awarded small grants for façade improvements and recognized with plaques and news coverage for their historic preservation efforts. Events that highlight the historic downtown include living history reenactments, a “How to be a Building Detective” course for fifth graders, and a heritage music concert series. After each concert, a docent is available to lead guided tours, and a self-guided heritage tour brochure is made available to all visitors.